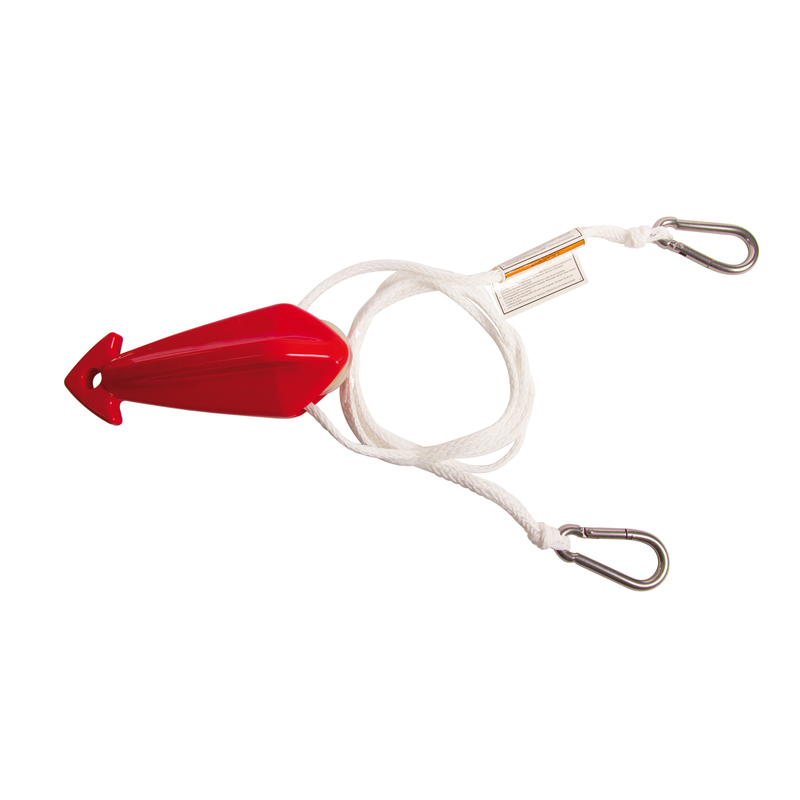 A bridle rope equipped with strong stainless hooks that can carrry up to 1170 lbs. With a rope which keeps the line away from the propellor. The ideal basis for a fun day. Mainline: 12 ft, Sections: 1, LBS: 1170, KG: 531, Persons: 1.